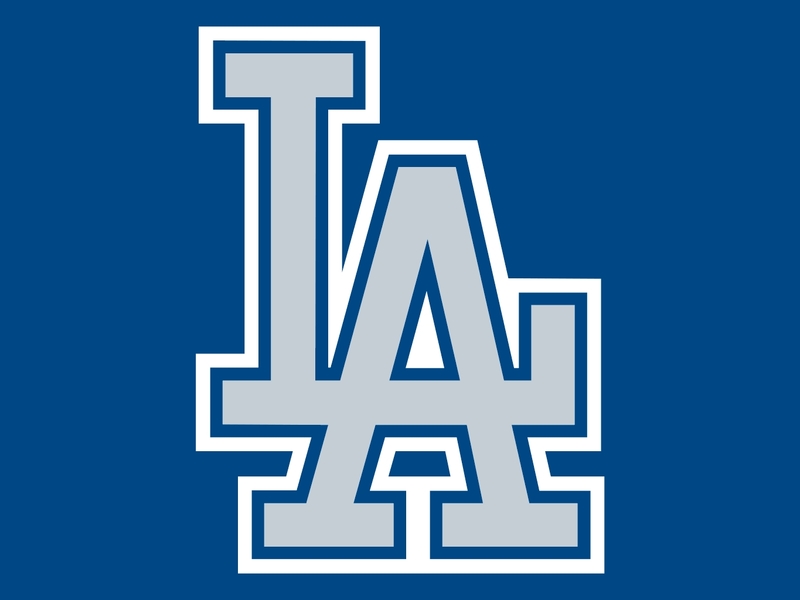 In big news sure to excited gluten free Dodgers fans, Dodger stadium will soon be offering gluten free beer and snacks! Thanks to my classmate Emily for the heads up. The stadium will offer gluten free fans Redbridge beer, California Chips, and gummy bears at Health Plate carts. The Dodgers' gluten free items follows the precedent set by the Colorado Rockies. Coors Field, the Rockies' home stadium, offers great gluten free snack options in a dedicated gluten free location; it's thought to be the first of its kind in Major League Baseball. 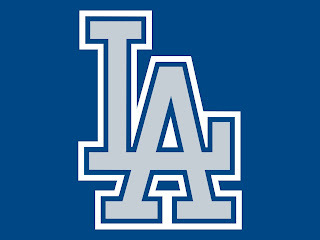 The food will be available beginning April 13th when the Dodgers open their season against the Arizona Diamondbacks. Check out the full LA Times post here. I wrote Angels Stadium on my wife's behalf. They responded that their new Melissa's Harvest stand locations at both food courts outside the first and third base lines (field level) have gluten free hot dogs, Redbridge GF beer, and more. They said Toro Sushi is also gluten free. Tenley Molzahn is Gluten Free!